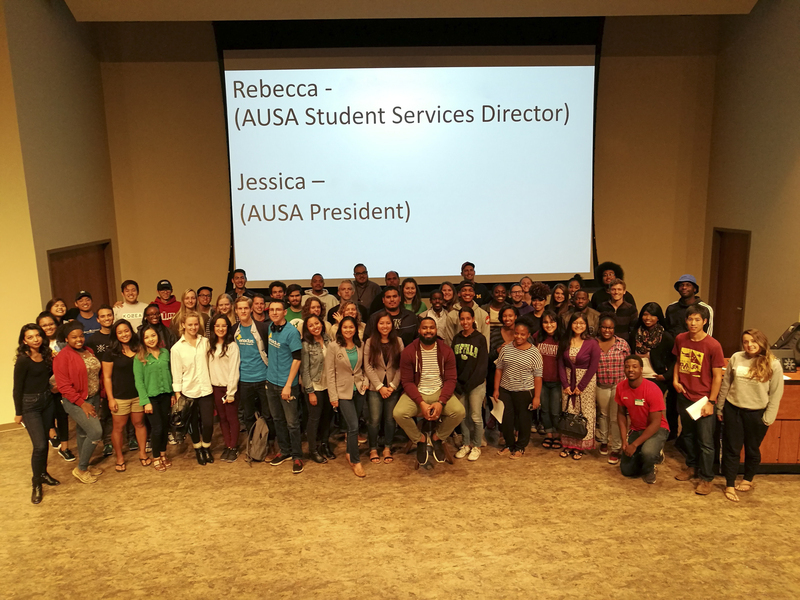 St. Clair, Becky (2017) "AUSA Hosts First-Ever Club Summit," Andrews Agenda: Campus News: Vol. 2017 : Iss. 5 , Article 6.